Here at Carpet Hub we use a unique measuring system which will stand out against all our competitors. Using this system will save waste which will therefore save you money! Our estimating service we provide is very accurate. 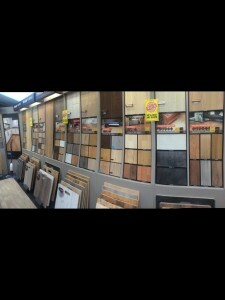 Once you have been able to select your flooring ranges weather it is carpet, vinyl, hard flooring and accessories and any addition al service you may need for example removal of old flooring then we can arrange to come and visit your property to give you an efficient measuring service. If you were to bring your own measurements we can give you an exact price as long as your happy with your measurements or can give a guide price if not sure then we can arrange to come and check for you so we can give you that exact quote. We will also be able to check the current state of the floor in your home and will be able to give expert advice on any pre work to make sure you get the fantastic finish in your home. This may include checking the wear of your underlay, also to check what type of floor you have to check weather it needs levelling or for example gripper needs to be stuck down and not just nailed down. All these tips are very important when putting new flooring down in your home. Our estimators will measure the whole area and the computer system we use will work out the best angles and widths to plan your carpet and once this is done you will be able to see by doing this how much money we can save you. The great thing is you won’t have to wait for the quote the next day it’s done there and then so you can place your order on the spot if you wish to proceed. If you wish to book in a measure then click on the book appointment icon. The most popular flooring at the moment is laminate vinyl tile. Which is a type of car dine flooring which gives a fantastic shiny effect. The wear is also second to none especially if you have pets or children. Price wise is also very competitive. As time goes on I think we will see a huge demand for this flooring. So don’t delay! 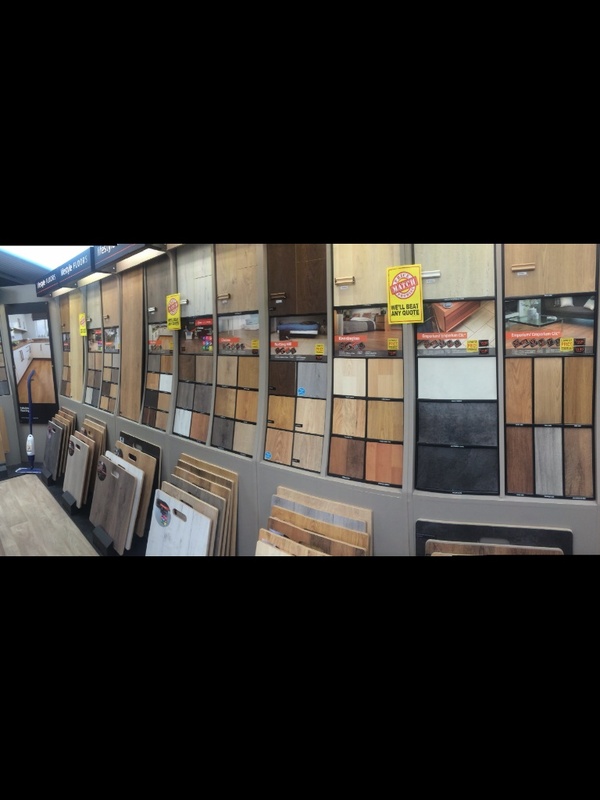 Give us a call to find out more information on how lot flooring can brighten up your home.